Teacher: Mimi Halo. 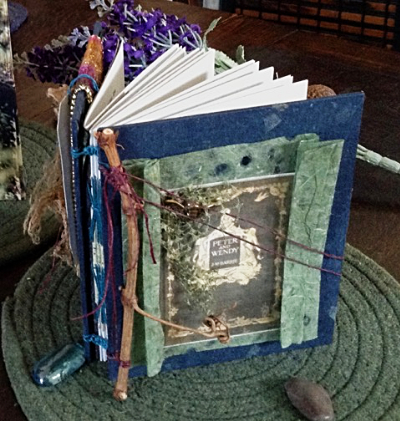 (All Levels) Using Irish waxed linen thread, create an 84-page limited edition hardcover open-back book with options to personalize book content. Two sizes offered. For more information, visit PP-Press.com. Kit fee: $15.00, paid to teacher in class. A supply list will be emailed.